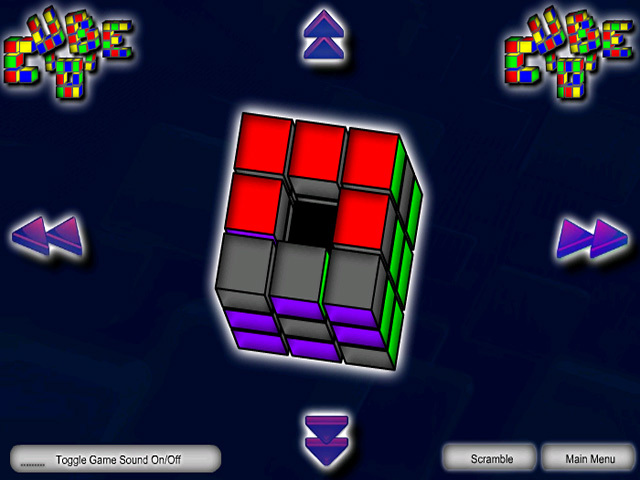 Go retro with an online version of the classic puzzle cube from the 1980s. Slide the pieces to make each side a different color.The 1980s puzzle cube is back!Relive the biggest puzzle craze of the 1980s with Cube 'O'. 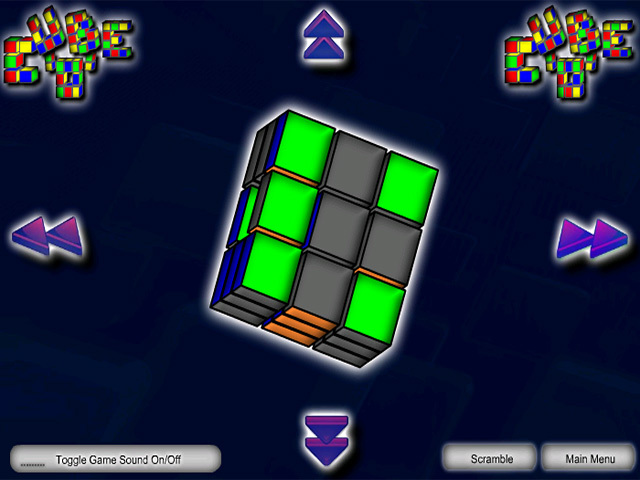 This online game puts a twist on the classic Rubik's Cube ®. 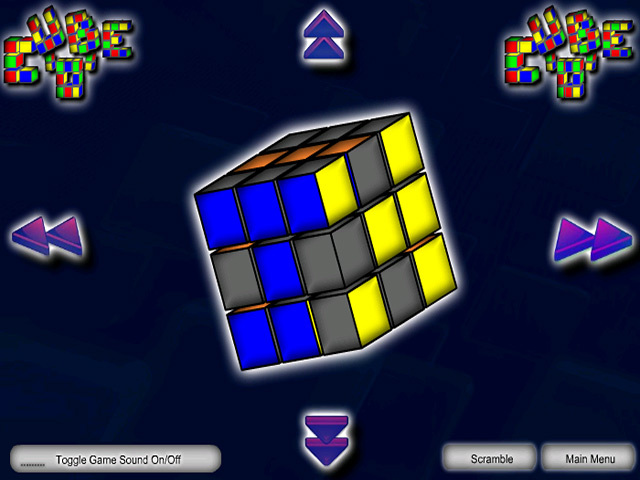 Use the empty space to maneuver pieces so that each side of the cube is a different color. Move one piece at a time. 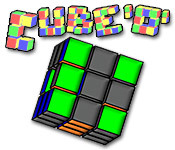 Rotate the cube using the arrows. Prepare to have your brains and patience tested when you play online. You can't break Cube 'O' apart with a hammer if you get stuck!